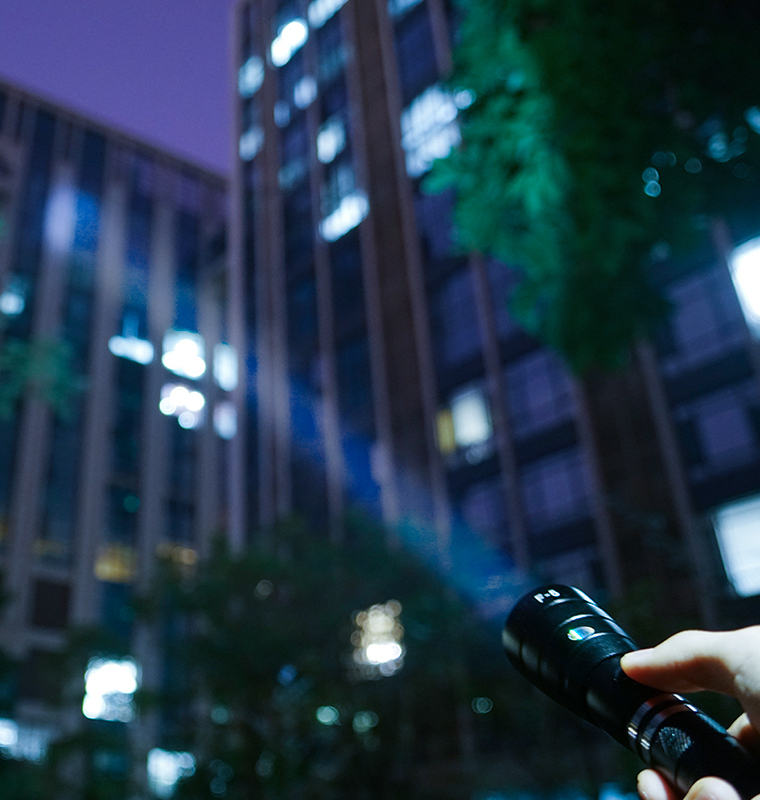 What is SC torch light ? 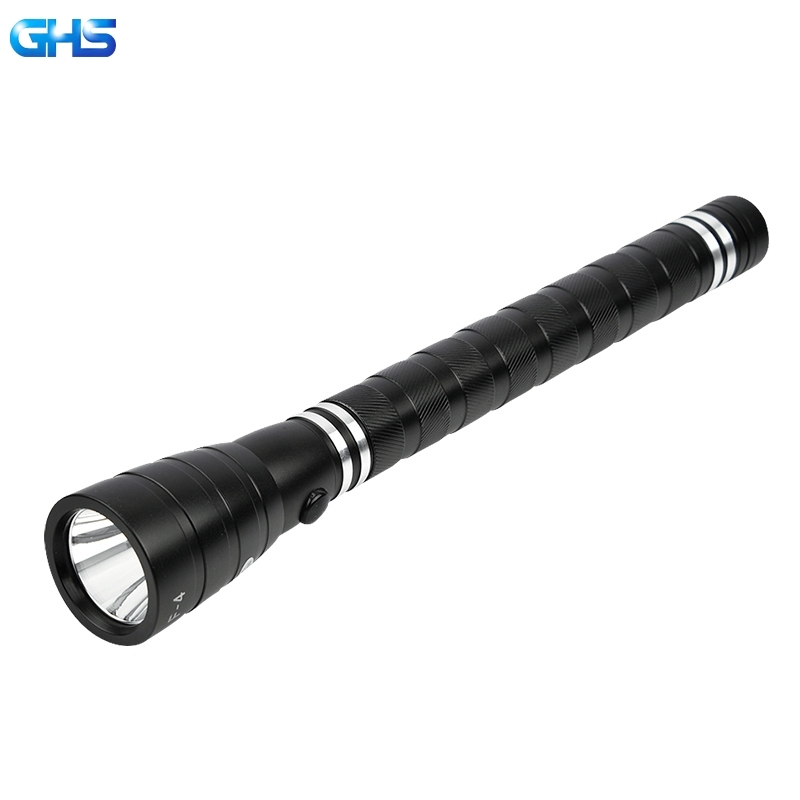 GHS SC LED Torch Light Manufacturer Answer all . 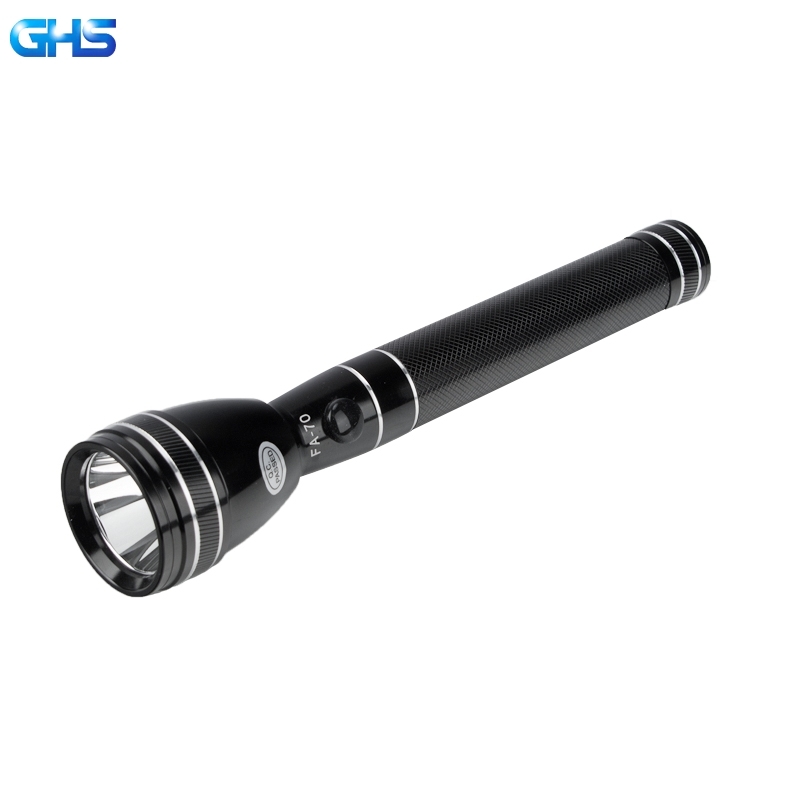 GHS is SC LED Torch Light Manufacturer In China since 2009 . Full name of GHS is Guangzhou Guang Hui Shi Electrics Co ., Ltd . 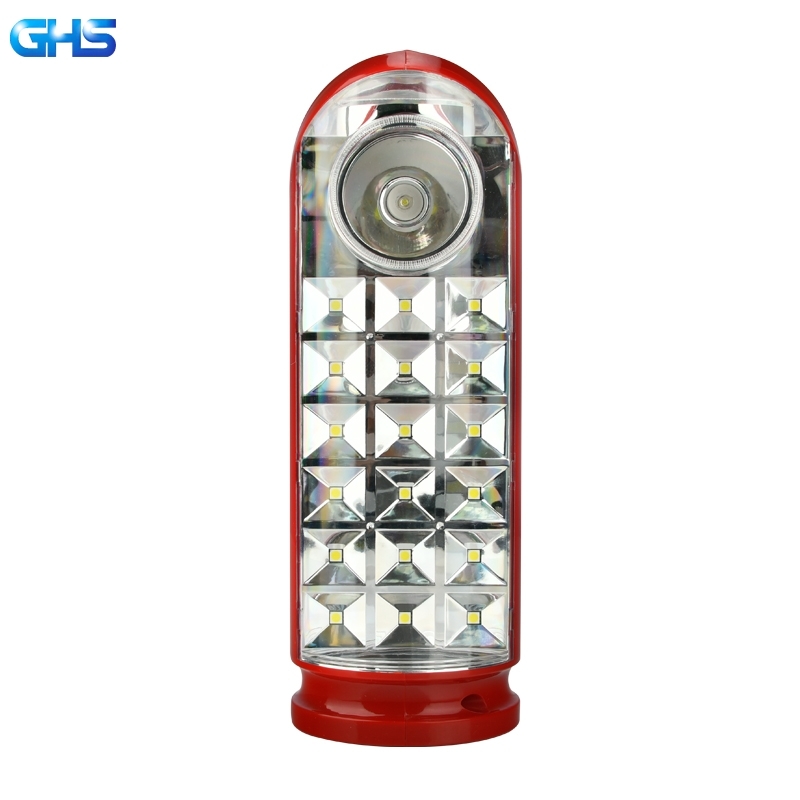 It have over 10 years experiences of torch light manufacturing filed . 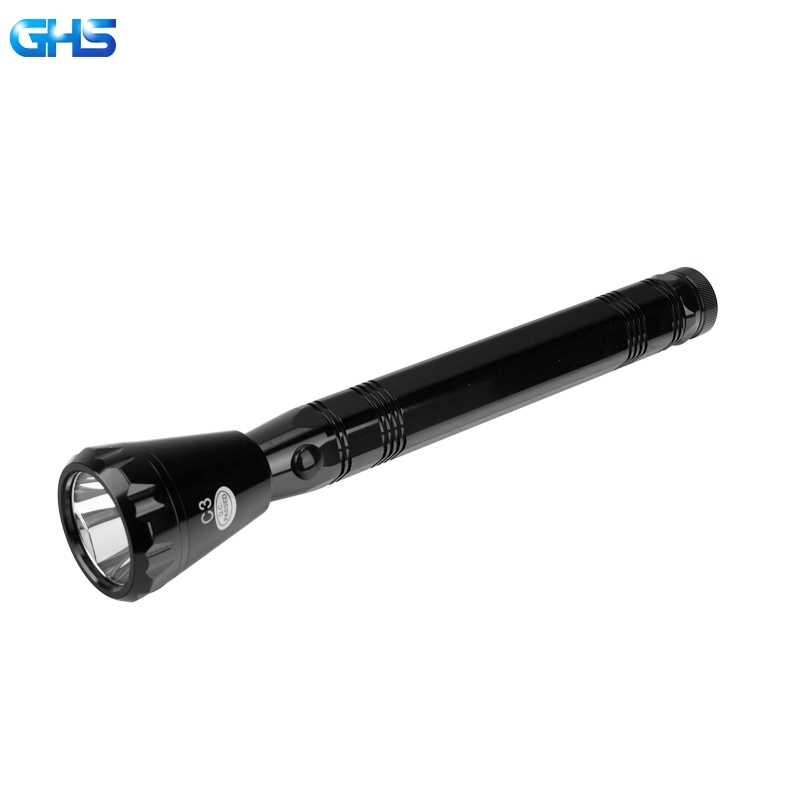 Generally , Aluminum Torch Light has one professional name except model numbers . They called A AA AAA SC C D 18650 28650 torches . 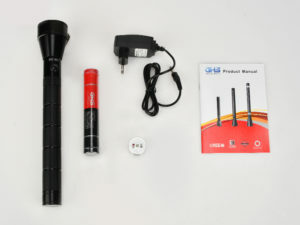 SC Torch Light also listed in 4 items , that is 2SC 3SC 4SC and 5SC. It depends on the cells in the SC battery . 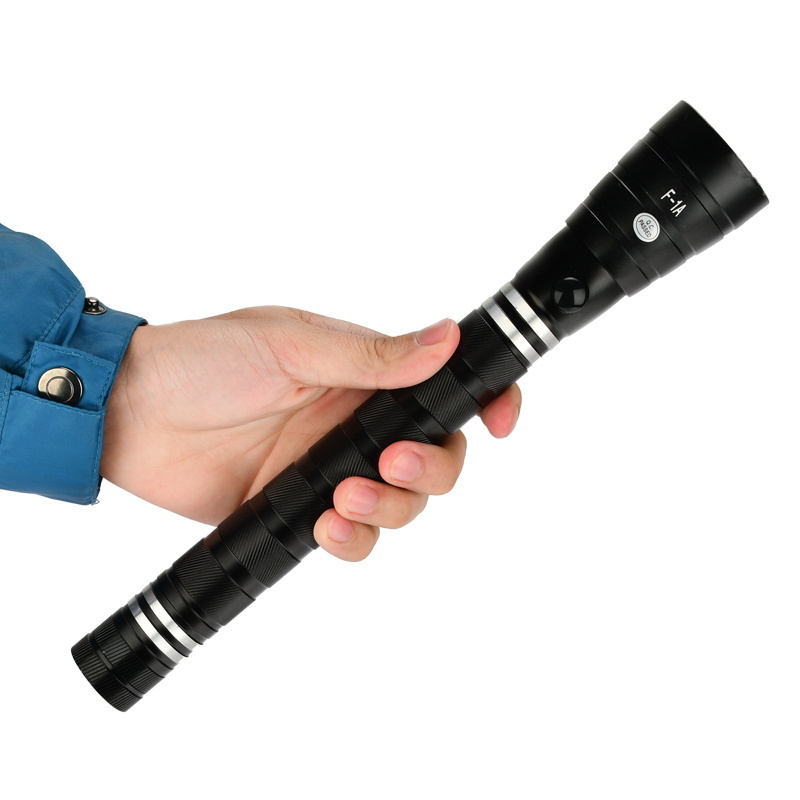 To know more SC torch light and SC torch light prices , please feel free to contact us .